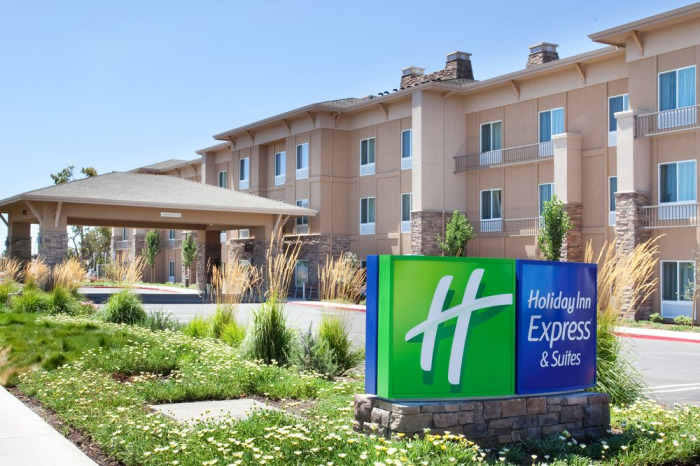 For a convenient location near Napa Valley’s wineries and top destinations, book a room at the Holiday Inn Express & Suites Napa American Canyon. 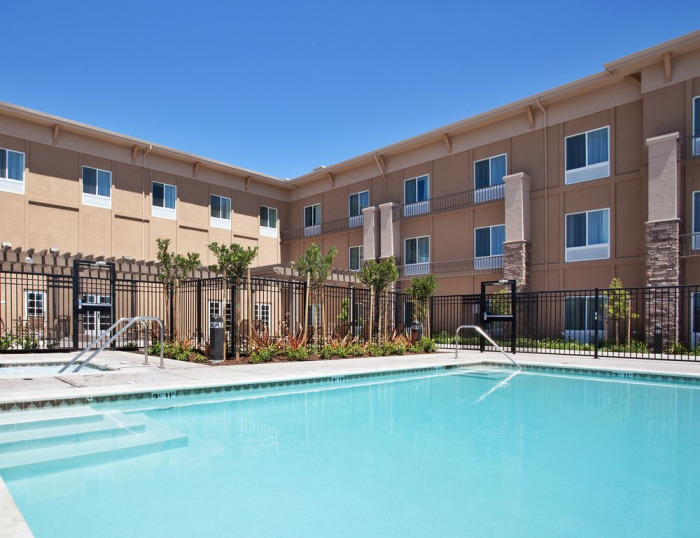 Amenities include complimentary WiFi access, a 24-hour business center, an outdoor pool, and a complimentary breakfast buffet. 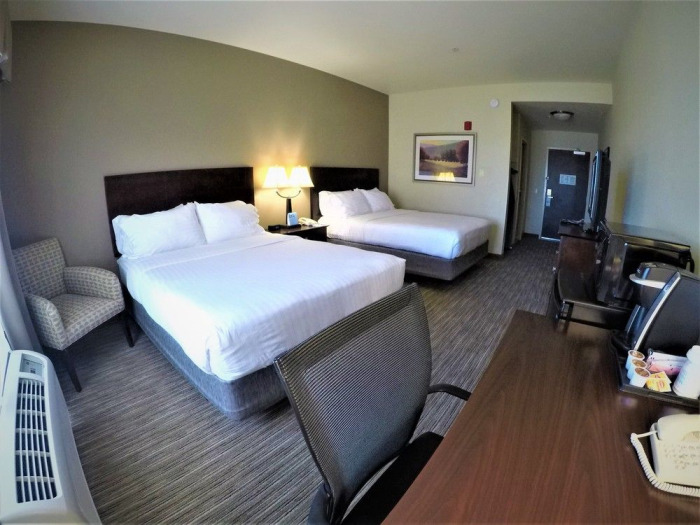 Relax in your comfortable room featuring pillowtop mattresses, black-out shades, and coffee/tea makers. 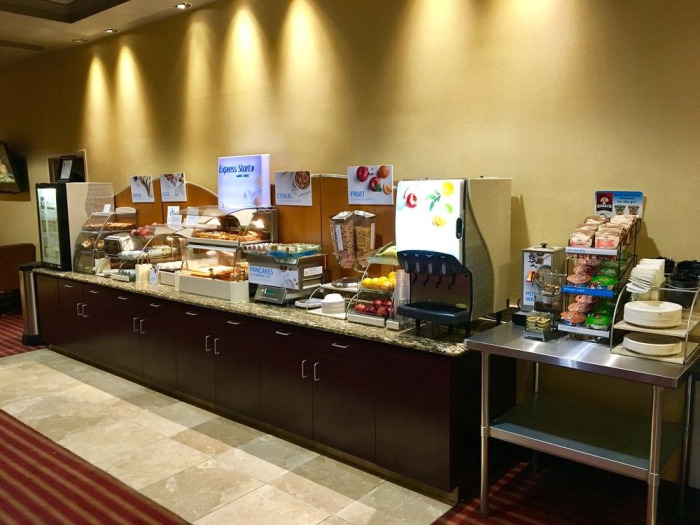 Start your day with a full complimentary breakfast buffet. 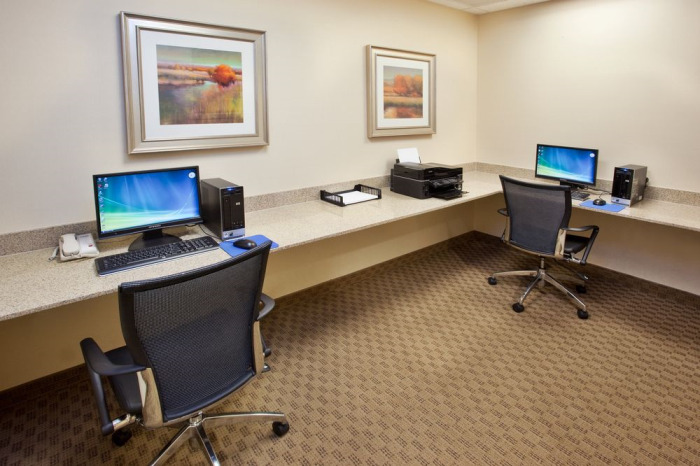 Rooms include work desks, bath amenities, and flat-screen TVs. 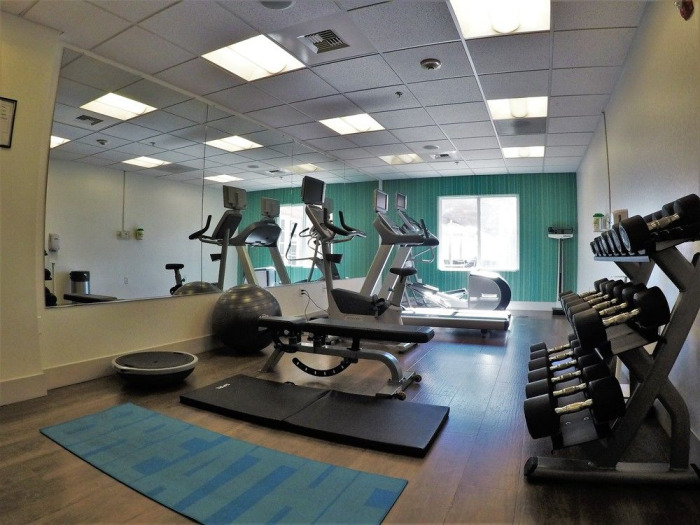 Never miss a workout with the onsite fitness center, outdoor pool, and whirlpool spa. 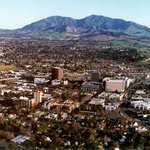 Nearby destinations include Napa Valley and top companies such as Coca-Cola. 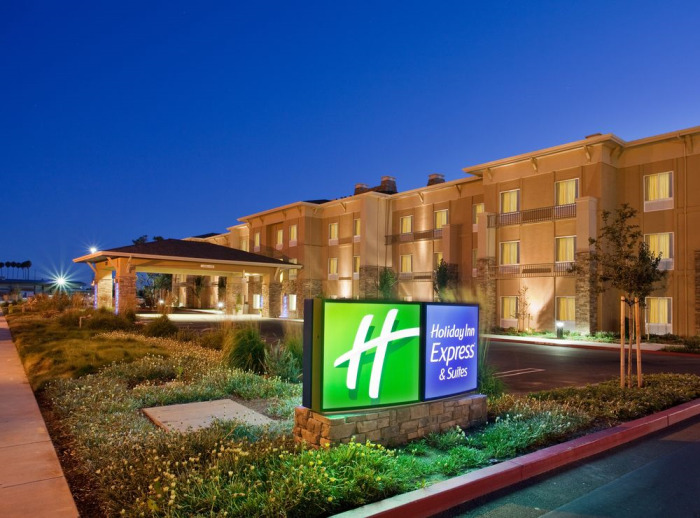 With a stay at Holiday Inn Express & Suites Napa American Canyon in American Canyon, you'll be close to Chardonnay Golf Club and Eagle Vines Golf Club. 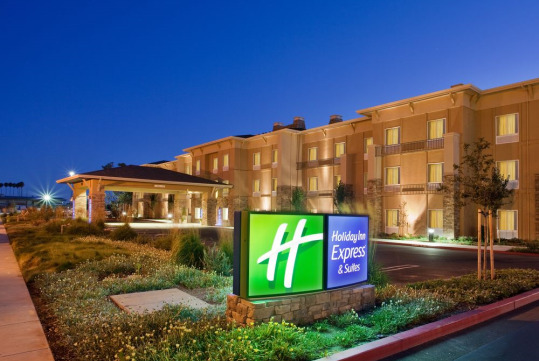 This hotel is within the vicinity of Six Flags Discovery Kingdom and Solano County Fairgrounds. 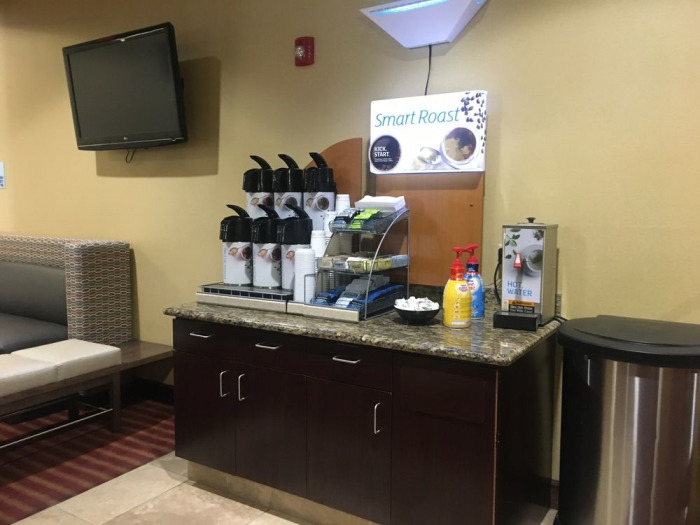 Grab a bite from a grocery/convenience store serving guests of Holiday Inn Express & Suites Napa American Canyon. 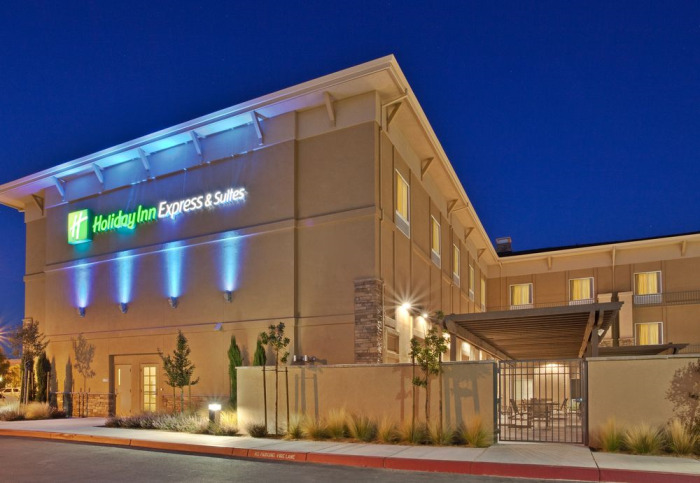 Have you been to Holiday Inn Express & Suites Napa American Canyon? Share your knowledge and be the first to review this. 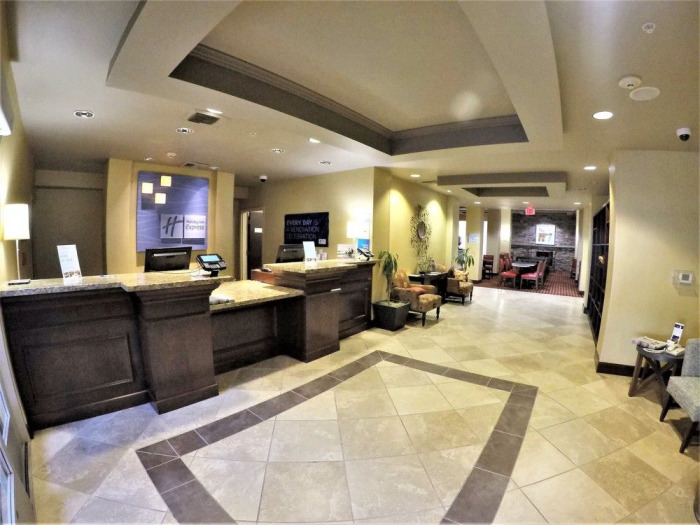 "The Staff Make this hotel special..."
Booked 4 rooms for my family and friends. Check in was a breeze. The Filipina girl at check in was very hospitable and acknowledge my Platinum elite status. They even had balloons for my 2 friends and my daughter who were all celebrating their bdays for March. The rooms are very spacious and clean. 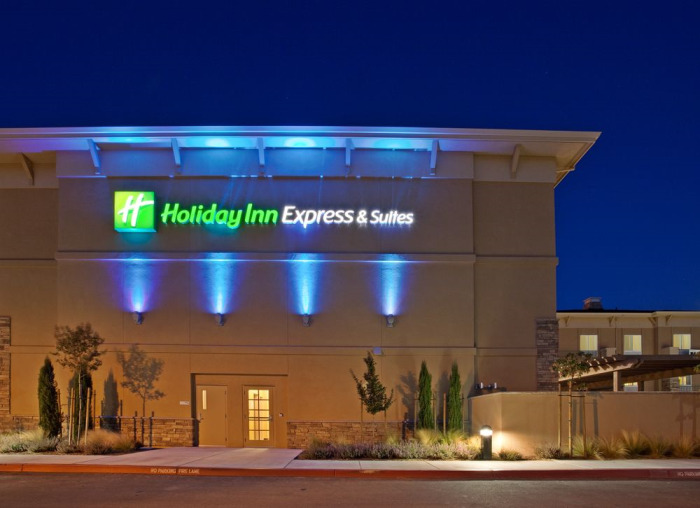 This Holiday Inn express is in a very good location as there are many restaurants and businesses around it. We will have breakfast here tomorrow. And got a late checkout with no problems. The only downside is that the jacuzzi was out of order. But overall, our stay has been so memorable. We will definitely stay here again. Thank you so much for taking care of us. "Good night in American Canyon"
Got here after a tiring trip from San Francisco airport. Front desk folks great--friendly and efficient. Room was fantastic. Breakfast next morning as good as any "regular" set down restaurant breakfast. 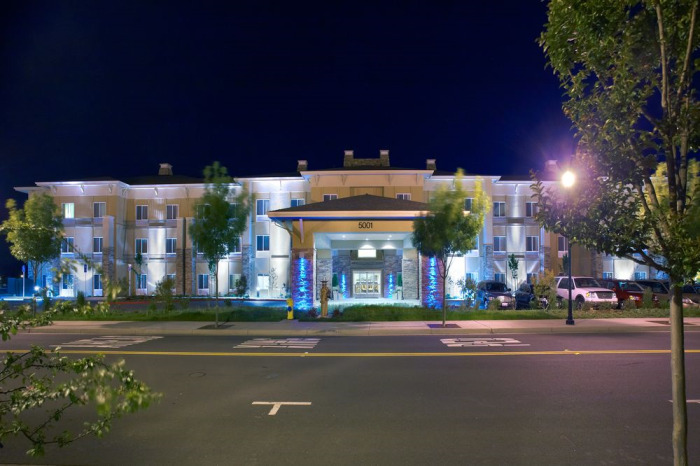 This is an affordable, well equipped hotel leading towards the wine country of Sonoma and Napa. 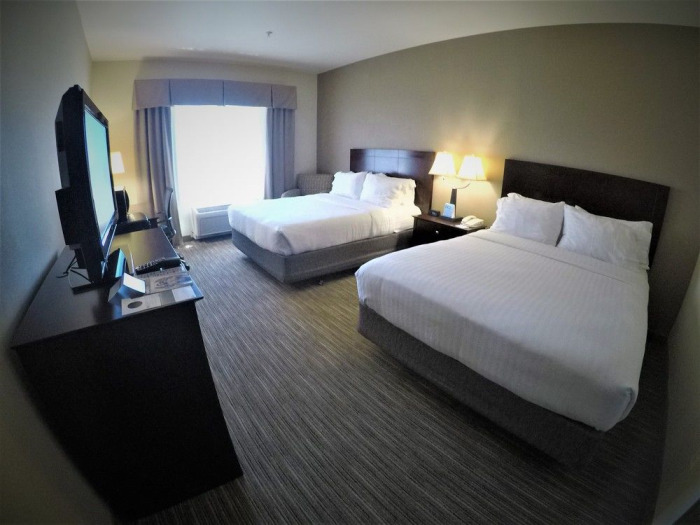 The clean room with a comfy bed and amenities are welcoming and you get the complimentary breakfast probably not given by other nearby hotels. 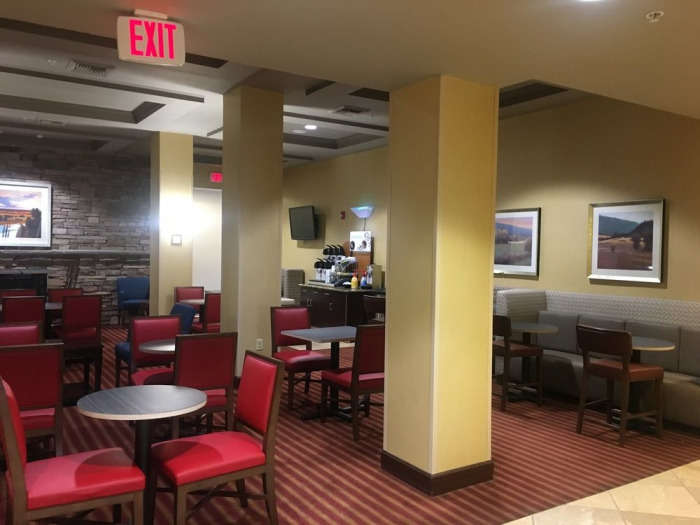 Unlike other HIE locations, this one actually offered "Cinnabon" baked items which was an unexpected surprise. An overall good value in contrast to the pricey locations you'd expect to encounter as you get into the winery region. "A week long enjoyable stay"
Had a week long stay here and it was all good really. 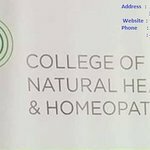 Location is great in terms of the many things that you can access from here. Walking distance to a number of eating locations make it good if you are in for the night. 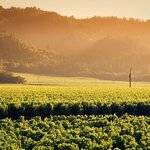 A short drive to an outlet shopping area if thats you thing and of course gateway to Wine Country. Coming from within the Interstate 5 freeway it was not too hard to get to but allow time for peak traffic periods. The hotel itself offered all the normal HI Express things. Breakfast each morning provided a good selection of options and all fresh as well and very clean serving areas. Something to suit most people and plenty of seating also. Yummy cookies at the end of the day near reception too are a nice touch. Parking was good and safe and all free on site. 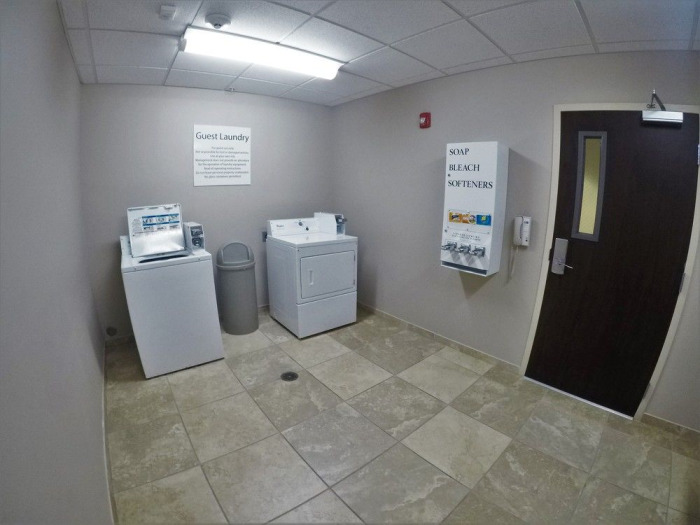 Self serve laundry was good and all worked fine but remember there are limited machines and dryers. 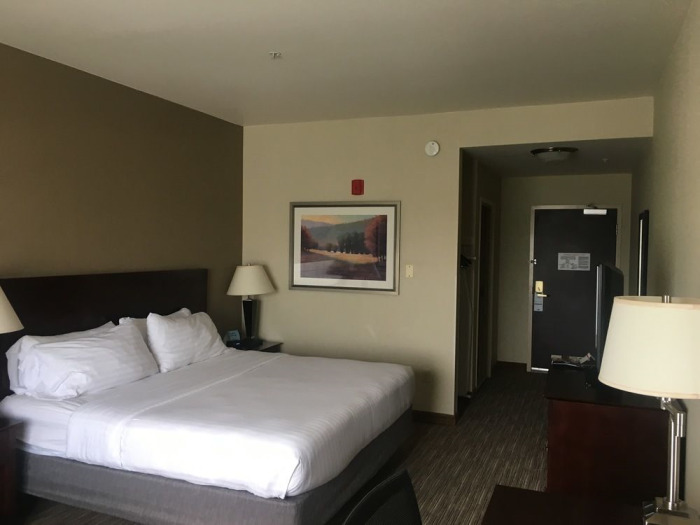 Room was great plenty of space and bed was good along with work desk area and internet speed. 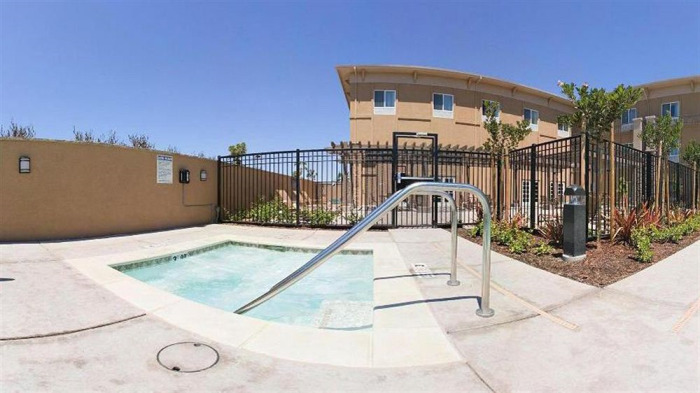 Overall if you like HI Express or have the need to be in the area or working nearby as we were then this provides a good option and a good family option as well with a small pool a spa for family and easy access if you have the family with you as well in terms of check in and elevators to your rooms. 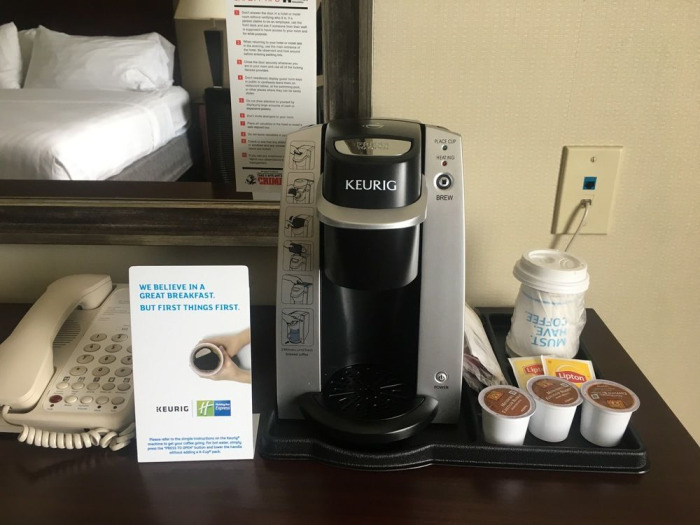 "Excellent Stay + Delicious Complimentary Breakfast "
I stayed here when I came to visit my cousin in American Canyon, Napa. I loved the little town and everything is within driving distance. My cousin had booked this hotel for me at last minute. The hotel staff really made me feel welcomed. The front desk team was awesome. It looked like a new hotel with a professional team. They also served complimentary Break fast which was very delicious. I was just amazed by their break fast food options and everything’s looked fresh. They really care about their guest. I will definitely come back again. Thank you to entire team. Yes. 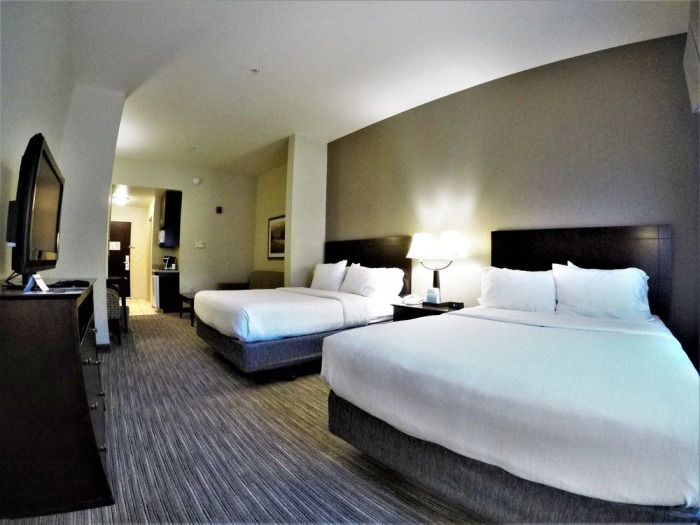 Guests must pay a one-time non-refundable fee of 50.00. 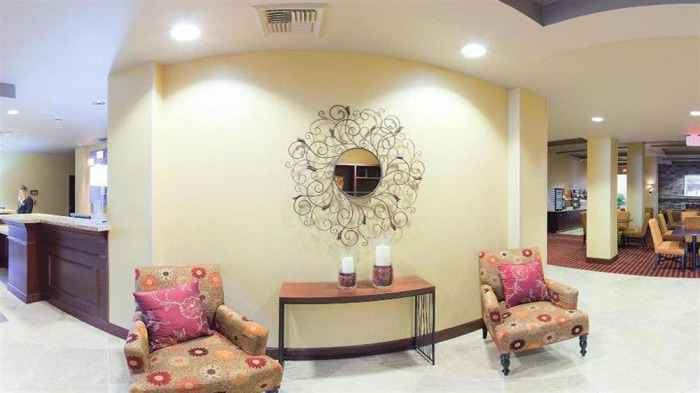 Pet rooms are located on the first floor for convenience. Pets must not be left in room unattended. Yes. A hot breakfast is served daily. Yes. 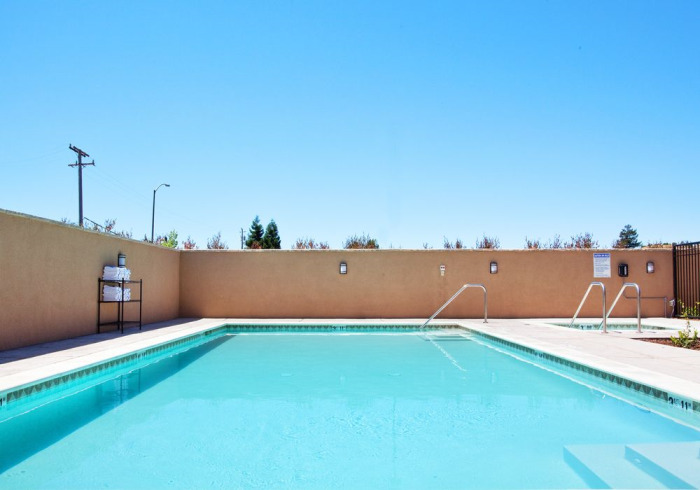 An outdoor pool and whirlpool spa are available.